Retro Roadside | Sinclair gasoline station in Snyder, Texas. Sinclair gasoline station in Snyder, Texas. 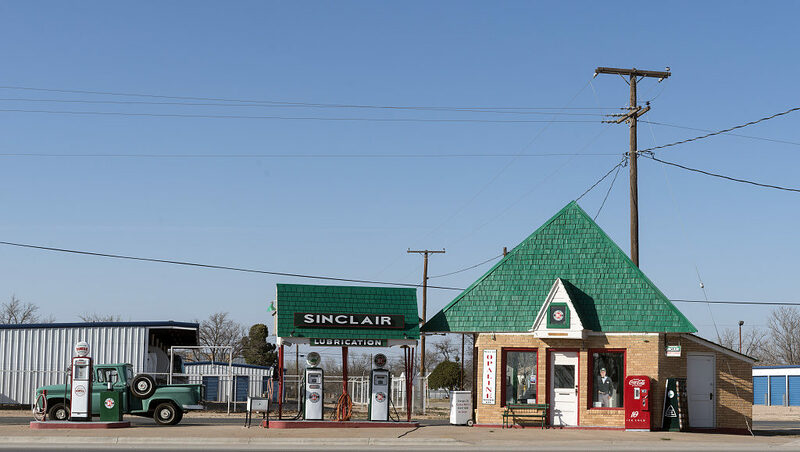 A carefully restored Sinclair gasoline station in Snyder, Texas.